Jammu: The Indian Space Research Organisation will set up a centre at the Central University Jammu (CUJ) to expand its presence to the northernmost state of India. ISRO Chairman K Sivan signed memorandums of understanding with CUJ Vice Chancellor Ashok Aima and officials of Central Space Instruments Organisation (CSIR-CSIO) to set up the centre Thursday. Union minister Jitendra Singh was present during the signing of the MoUs at CUJ campus in Samba. The centre, named Satish Dhawan Center for Space Science, is proposed to be spread on an area of about 1,150 square metres. The area of space application is of particular interest to Jammu and Kashmir as its economy and human lives are affected by vegetation cover, forest area, snow, landslides, avalanches, ground water, cloud cover, which can be monitored from space through remote-sensing. Also, considering the recurring natural calamities, requirement of strengthening ground-based observational capabilities of this region for weather and atmospheric research is of utmost important. Union minister Singh said the collaboration between ISRO and CUJ was a landmark achievement for Jammu and Kashmir.Saying that ISRO would become a pan-India organisation with the establishment of the centre, he urged the youth to develop scientific temper and interest in space research. Sivan said the centre will help in tapping the potential of space applications for the region in various fields like disaster management, health, education, communication, weather forecasting and land-use planning. 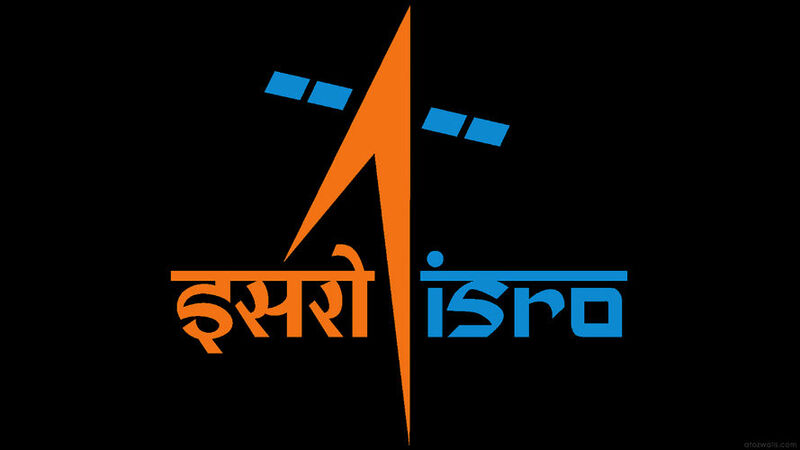 He said IRSO was dedicated to the mission of utilising space sciences for the benefit of mankind as envisaged by Vikram Sarabhai and Satish Dhawan, the founding fathers of ISRO. It will have ground-based observations for atmospheric studies, research lab for astrophysics, atmospheric sensing and glacier studies lab for better use of large quantity of water is stored in the form of seasonal snow, ice and glaciers in the rivers of North India. Apart from this, disaster management centre will also be set up.The establishment of Materials Sciences Lab for space applications would give special focus to synthesise and design new sensors and materials for space applications.